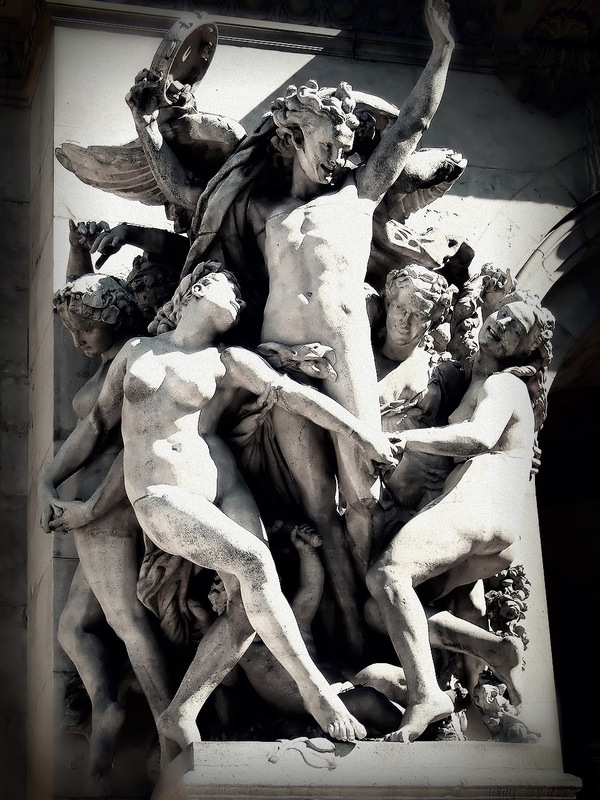 loveisspeed.......: Jean-Baptiste Carpeaux (11 May 1827 – 12 October 1875) was a French sculptor and painter during the Second Empire under Napoleon III Born in Valenciennes, Nord, son of a mason, his early studies were under François Rude. 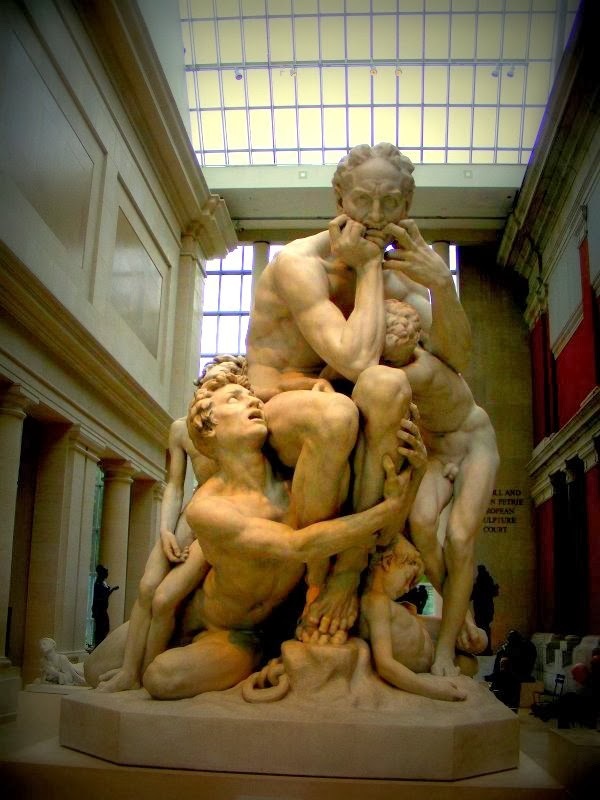 Carpeaux entered the École des Beaux-Arts in 1844 and won the Prix de Rome in 1854, and moving to Rome to find inspiration, he there studied the works of Michelangelo, Donatello and Verrocchio. 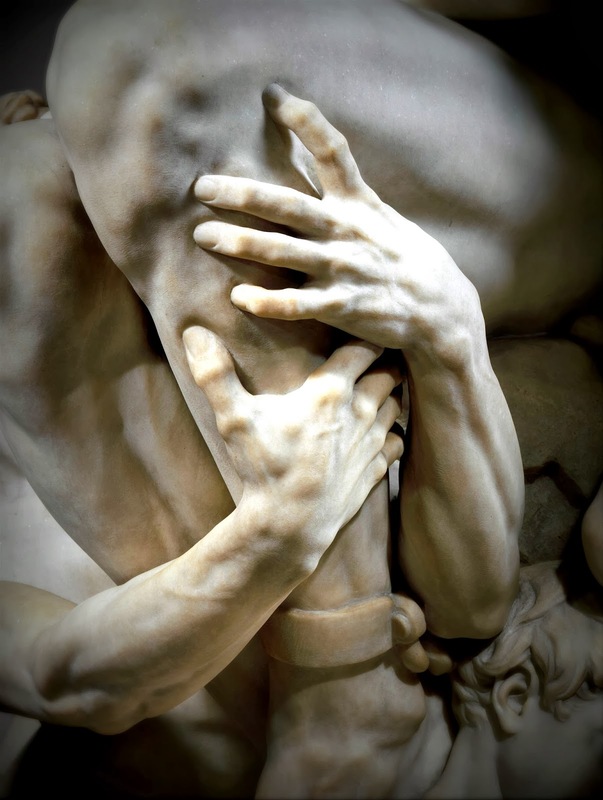 Staying in Rome from 1854 to 1861, he obtained a taste for movement and spontaneity, which he joined with the great principles of baroque art. 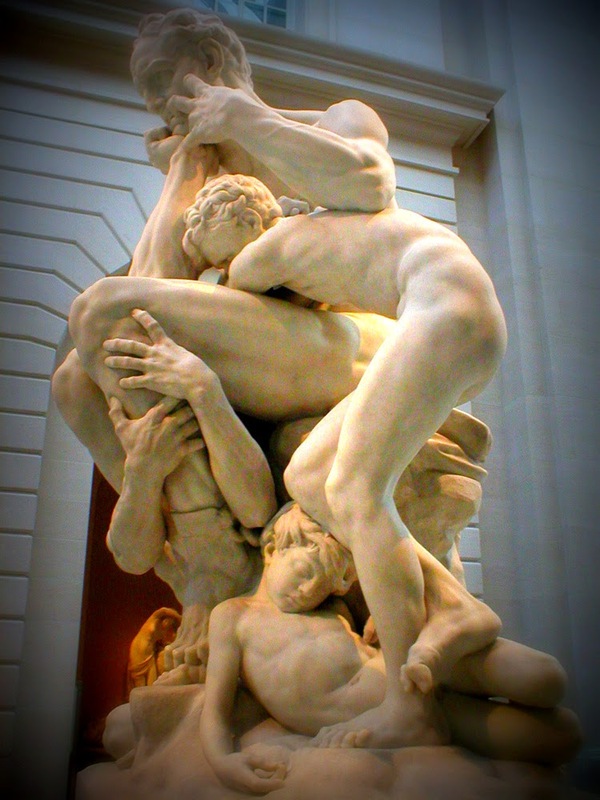 Carpeaux sought real life subjects in the streets and broke with the classical tradition. 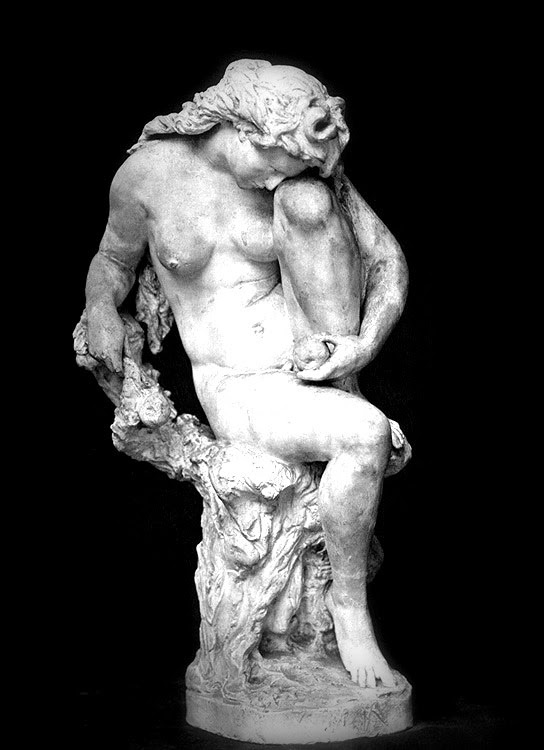 While a student in Rome, Carpeaux submitted a plaster version of Pêcheur napolitain à la coquille, the Neapolitan Fisherboy, to the French Academy. 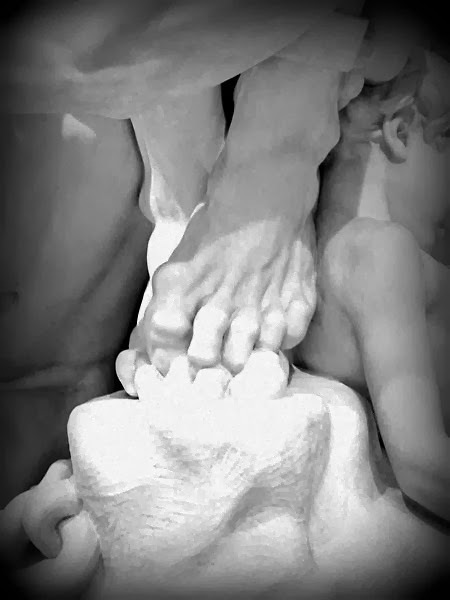 He carved the marble version several years later, showing it in the Salon exhibition of 1863. 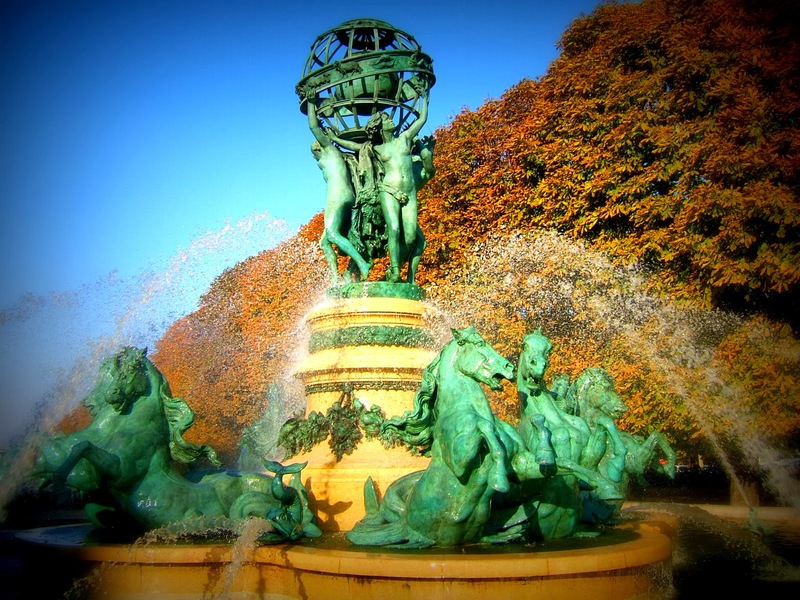 It was purchased for Napoleon III's empress, Eugènie. 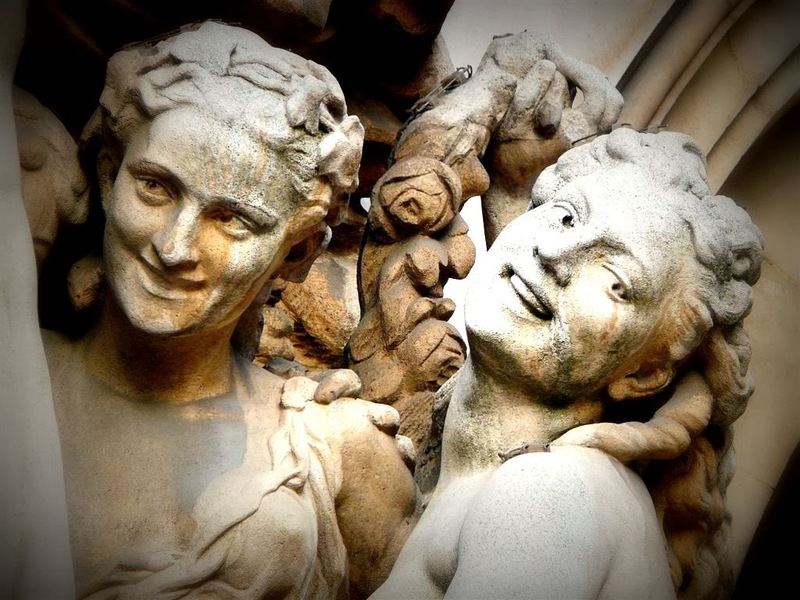 The statue of the young smiling boy was very popular, and Carpeaux created a number of reproductions and variations in marble and bronze. There is a copy, for instance, in the Samuel H. Kress Collection in the National Gallery of Art in Washington, D.C.. Some years later, he carved the Girl with a Shell, a very similar study. In 1861 he made a bust of Princess Mathilde, and this later brought him several commissions from Napoleon III. 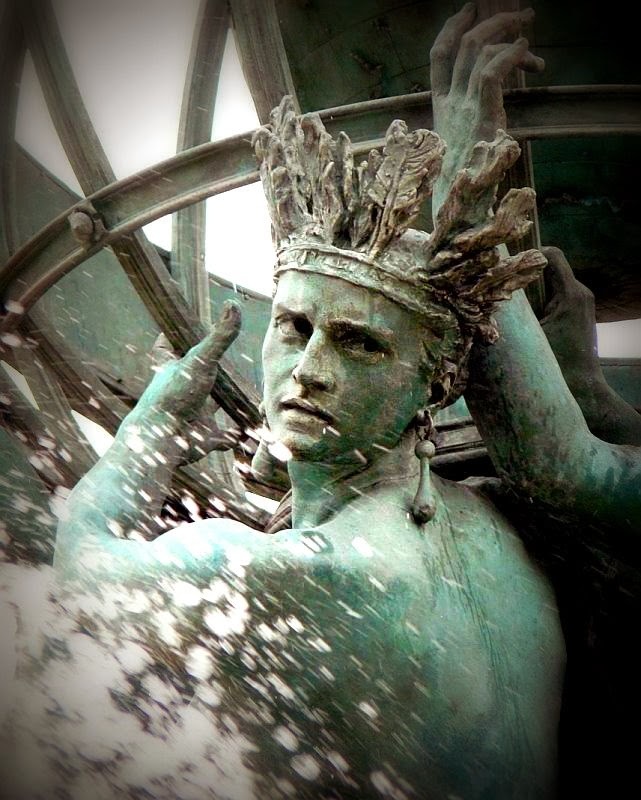 Among his students were Jules Dalou, Jean-Louis Forain and the American sculptor Olin Levi Warner. 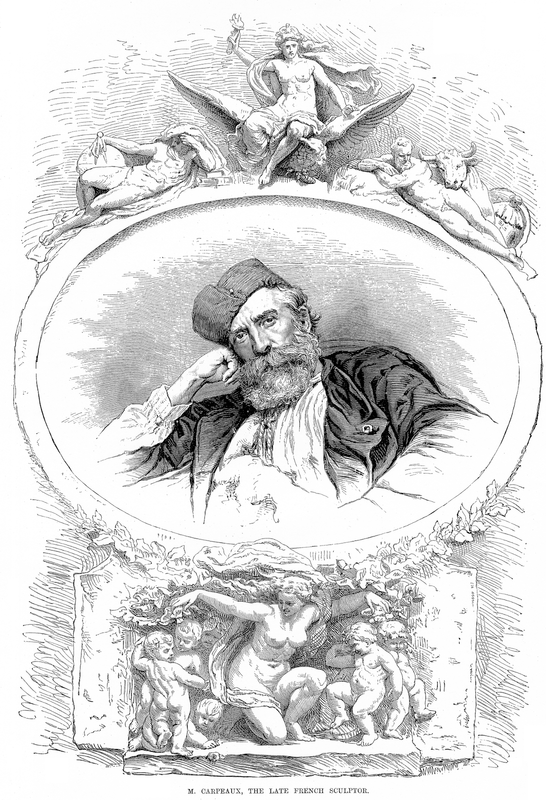 Carpeaux died at age 48 in Courbevoie. 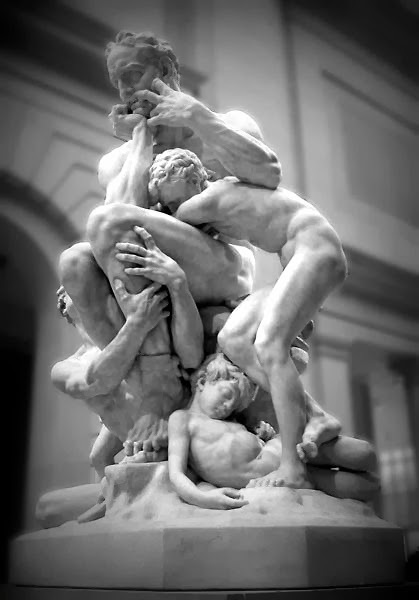 Jean-Baptiste Carpeaux (11 May 1827 – 12 October 1875) was a French sculptor and painter during the Second Empire under Napoleon III Born in Valenciennes, Nord, son of a mason, his early studies were under François Rude. 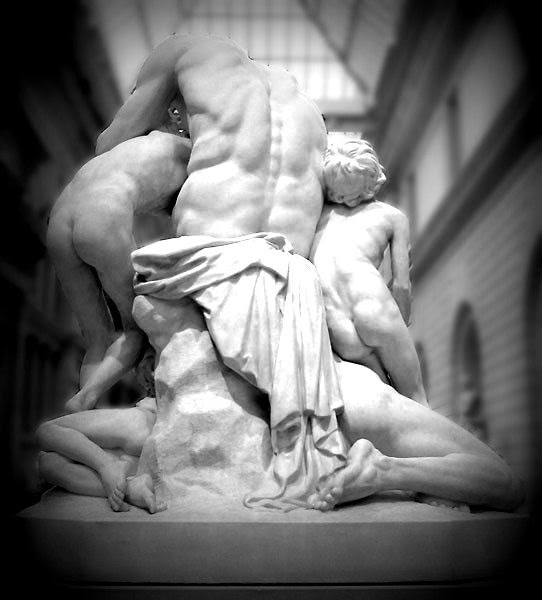 Carpeaux entered the École des Beaux-Arts in 1844 and won the Prix de Rome in 1854, and moving to Rome to find inspiration, he there studied the works of Michelangelo, Donatello and Verrocchio. Staying in Rome from 1854 to 1861, he obtained a taste for movement and spontaneity, which he joined with the great principles of baroque art. 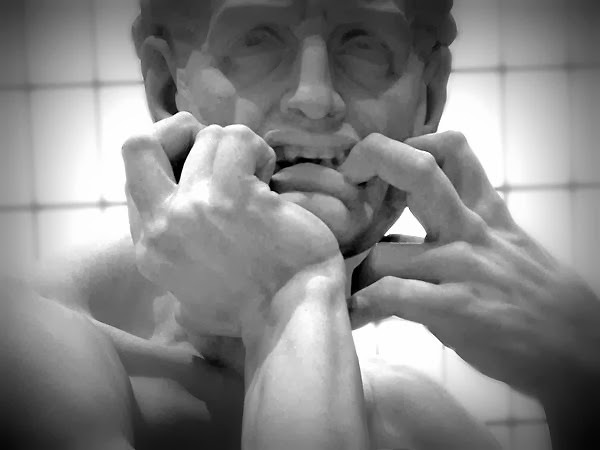 Carpeaux sought real life subjects in the streets and broke with the classical tradition. 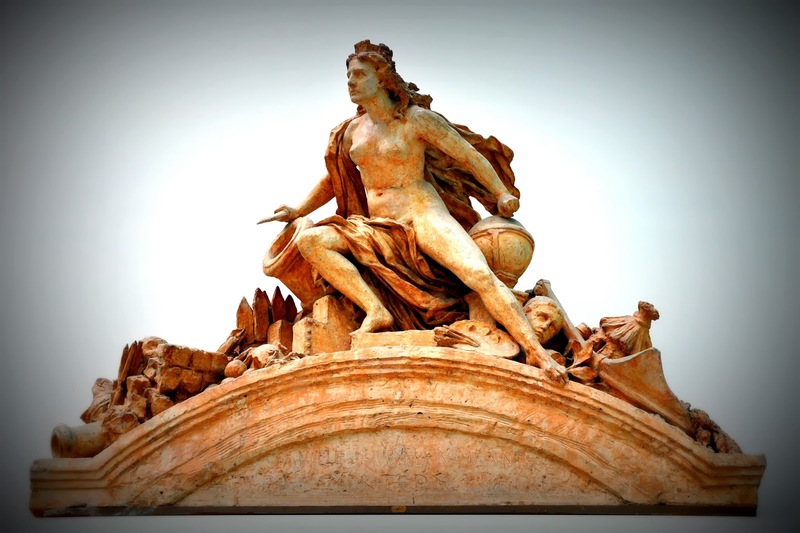 While a student in Rome, Carpeaux submitted a plaster version of Pêcheur napolitain à la coquille, the Neapolitan Fisherboy, to the French Academy. He carved the marble version several years later, showing it in the Salon exhibition of 1863. It was purchased for Napoleon III's empress, Eugènie. 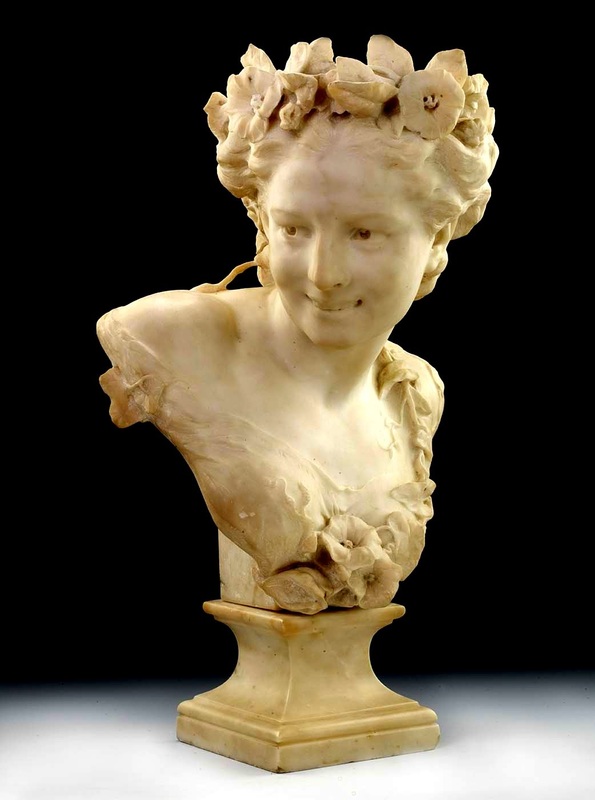 The statue of the young smiling boy was very popular, and Carpeaux created a number of reproductions and variations in marble and bronze. There is a copy, for instance, in the Samuel H. Kress Collection in the National Gallery of Art in Washington, D.C.. Some years later, he carved the Girl with a Shell, a very similar study. In 1861 he made a bust of Princess Mathilde, and this later brought him several commissions from Napoleon III. 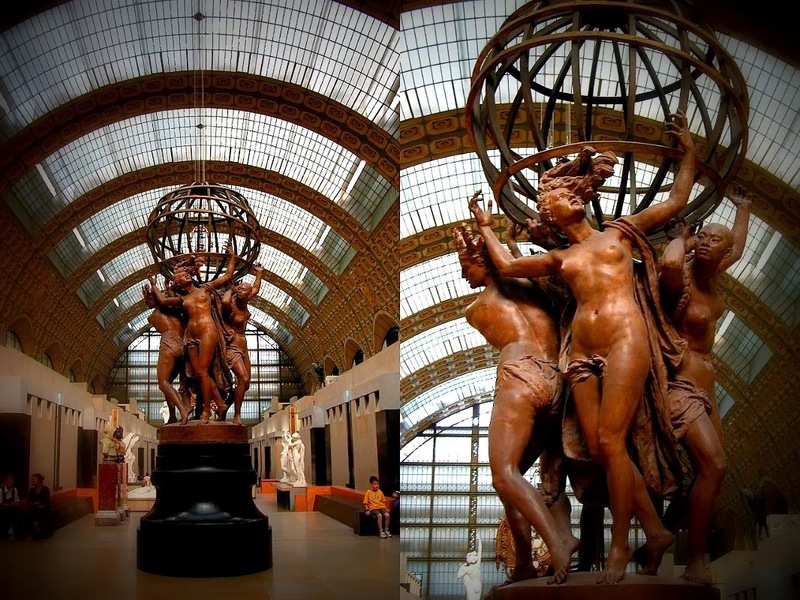 Among his students were Jules Dalou, Jean-Louis Forain and the American sculptor Olin Levi Warner. 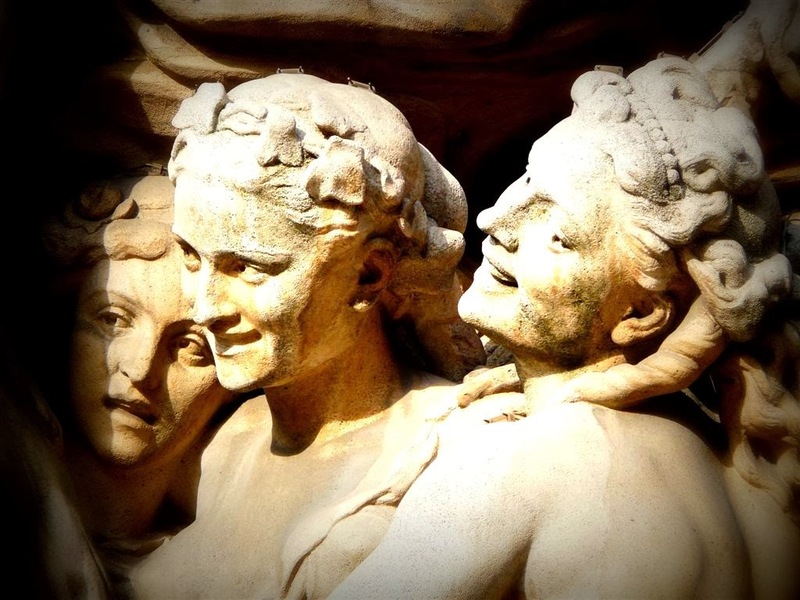 Carpeaux died at age 48 in Courbevoie.